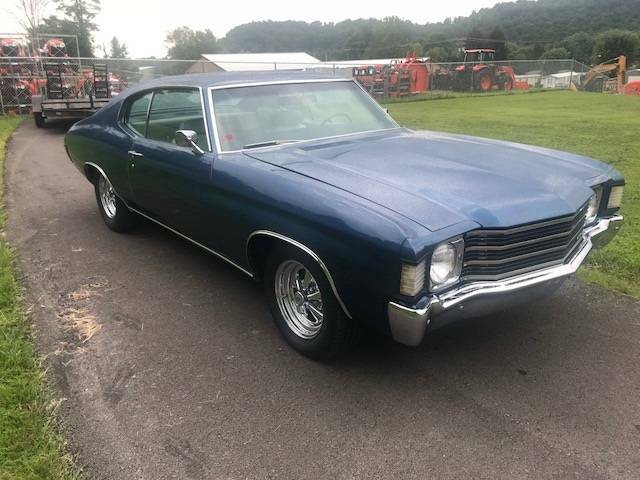 1972 Chevelle is powered by a small block Chevy and a TH350 automatic transmission with the factory shifter on the column. 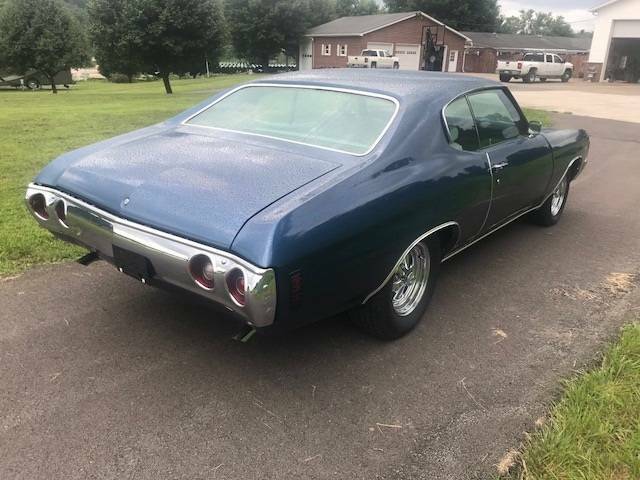 It has a very factory looking, cleaned and detailed engine with the correct factory valve covers, intake and carb, and other engine parts,. 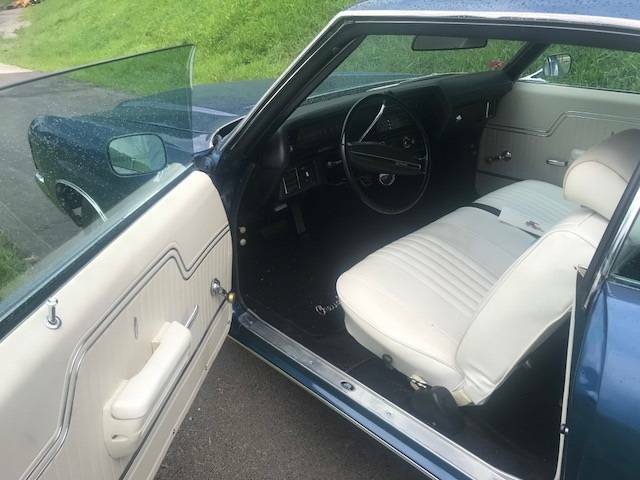 All this sitting in the sharp engine compartment with highlights such as power steering, power brakes, and air conditioning. 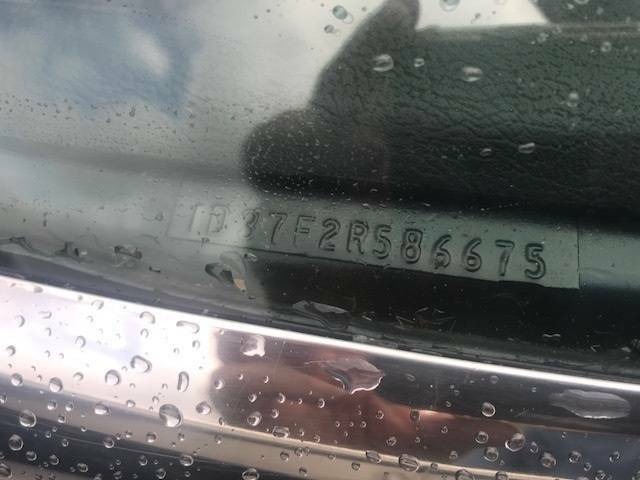 It has great dark blue paint on the exterior with great chrome trim. great body lines and featured single-unit parking/side marker lights on their front fenders, outside of a revised twin-bar grille, and concealed wipers. 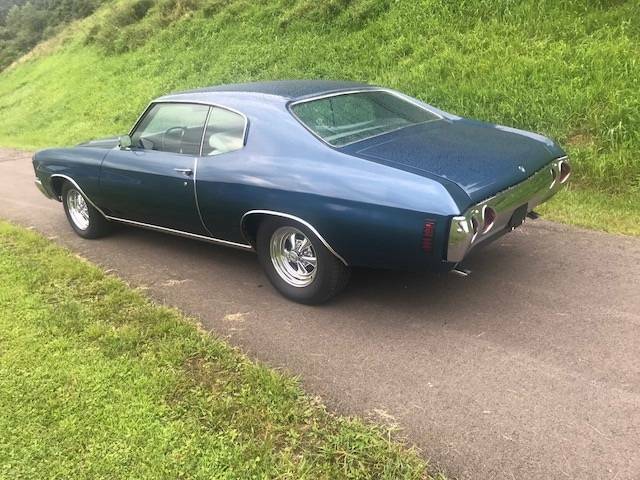 The Chevelle rides on a great chassis with updated suspension and chrome Cragar SS wheels and black wall tires and has a great exhaust note with it�s dual exhaust coming out the rear.